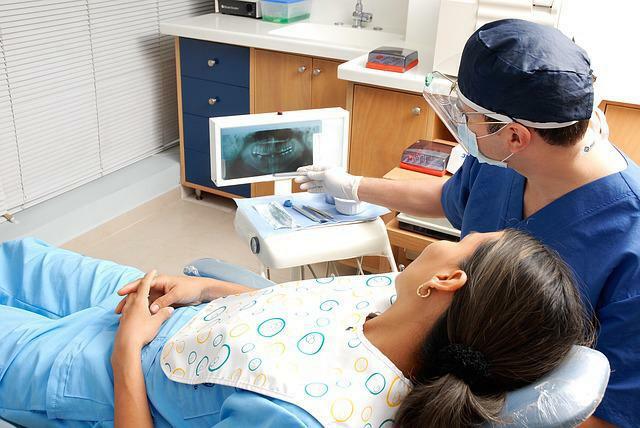 Will sugarless gum help prevent cavities? – Studies have been done to show that regular chewing of sugarless gum after meals can help protect tooth enamel from the dangers of tooth decay and cavities. 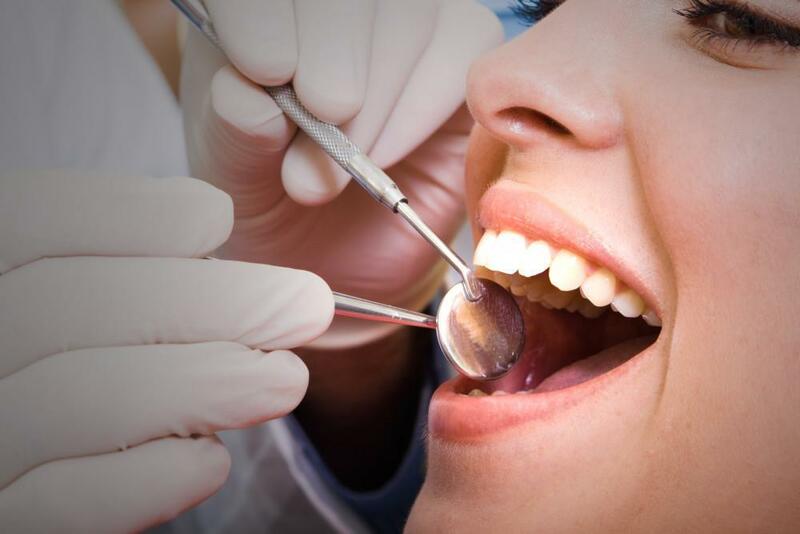 Are there any other benefits for your smile that sugarless gum can deliver? – Sugarless gum has been shown to help prevent and protect your teeth against the dangers of heartburn and the harmful acids that can travel up your esophagus. Why does chewing gum work? – Chewing gum is good for your smile because it helps facilitate the production of saliva which can help wash away harmful bacteria and neutralize harmful acids. Why is sugarless gum more suited for your oral health than regular gum? – Although regular chewing gum has the same cavity-preventing benefits that sugarless gum can provide, it also contains harmful sugars that can be harmful to your teeth. 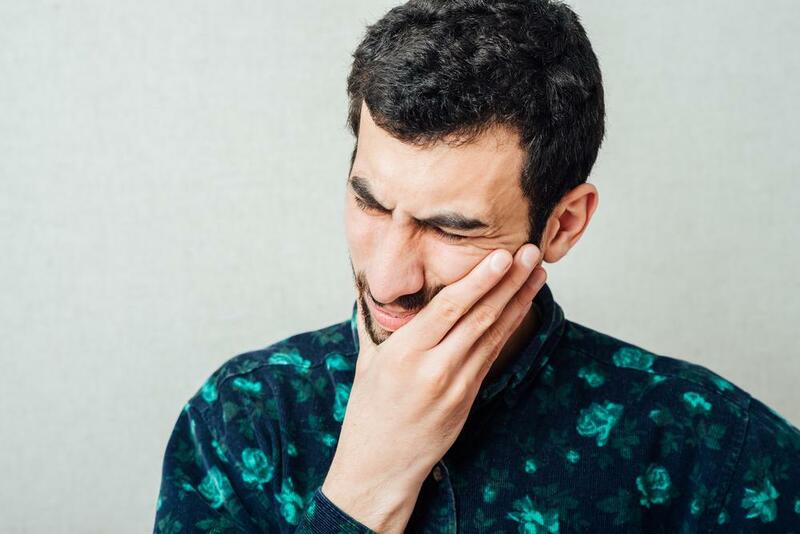 If you suffer from damaged teeth or poor oral health, contact Couture Smiles Dental Group at (818) 716.7966 to see if a dental treatment is right for you. 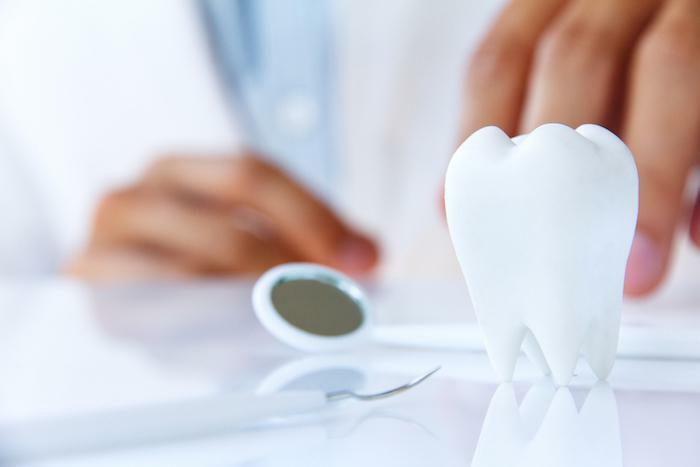 To schedule an oral examination with Dr. Armen Terteryan and our team at our dentist office in Woodland Hills, California, please contact us at your earliest convenience. It’s never too late to start taking steps to a healthier you.